That “Popular Times” section appears to be brand-new – at least in the desktop results. Google has been showing peak times in mobile-browser results for over two months now. It’s also showing in the “local finder” results. It’s useful data, if it’s accurate. 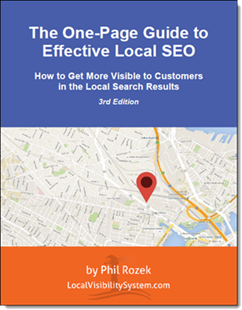 My gut feeling is that Google looks at data on a combination of factors: clicks-through to the site or “local finder,” clicks-to-call, requests for driving directions, and maybe brand-name searches. But it would partly explain why Google only seems to have this for bricks-and-mortar businesses – specifically in the food industry. 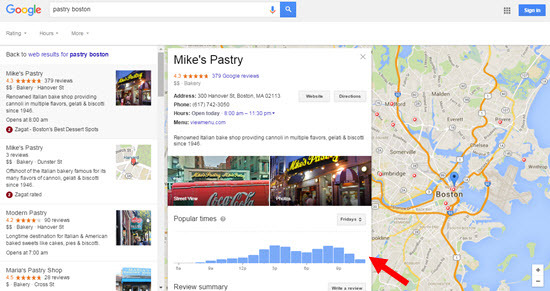 Those tend to get more mobile traffic and the kind of actions Google can monitor (e.g. clicks-to-call and requests for directions). As we’ve seen before, Google takes a mobile-first approach, and tends to use Yelp-friendly food and nightlife industries as a testing ground for features that it later shows in other industries’ search results. 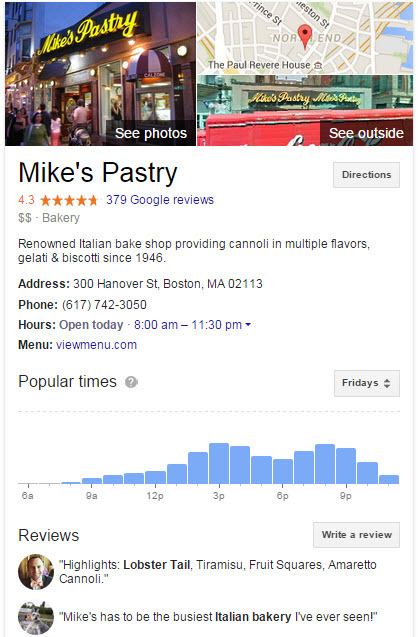 Are you seeing “Popular Hours” for any non-dining related search terms? Where do you think Google is headed with this? What do you think their money-making scheme is?